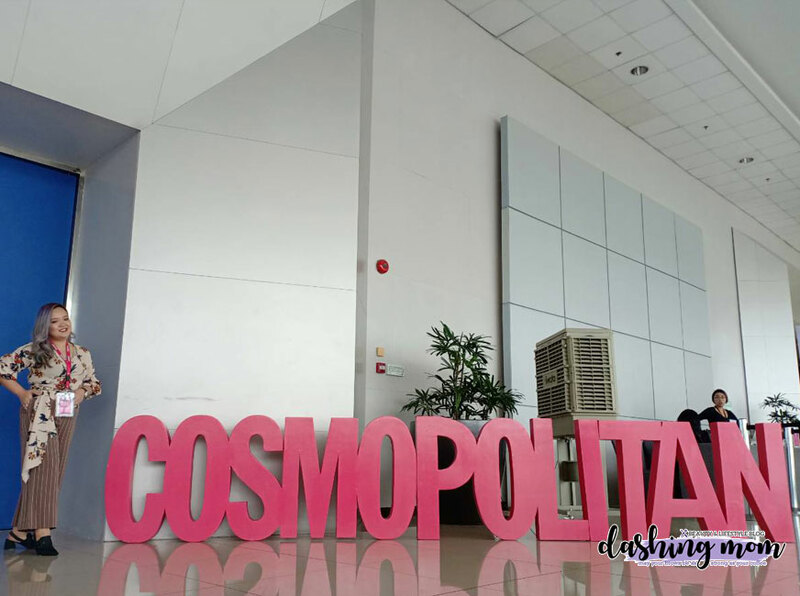 One of the events which beauty enthusiasts are waiting for is the Cosmo Beauty Block, this year they are bigger, held last August 25 at SMX Convention Center. Girls all over the metro gather around to make the most out of this event. 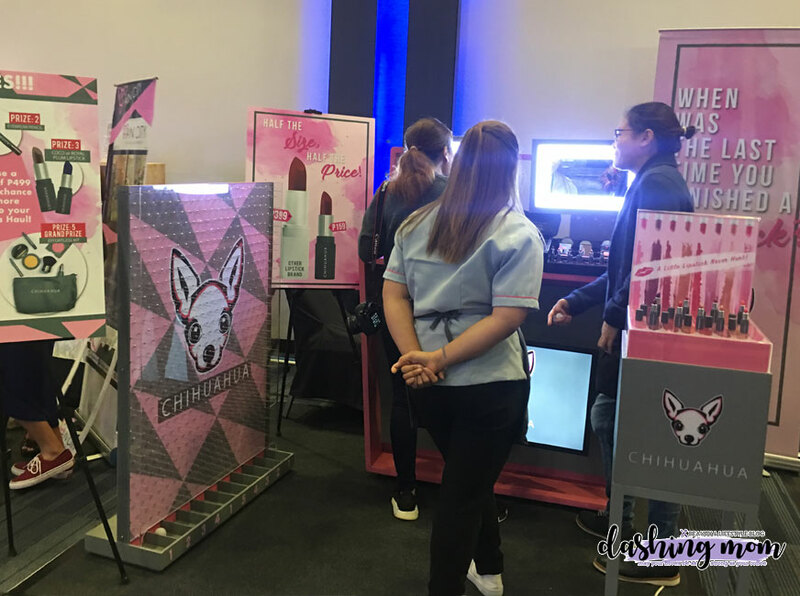 We Cosmo girls enjoyed free makeovers and a shopping spree on all of our favorite brands plus we were able to chat with some of the countries beauty experts, entrepreneurs, and social media stars. 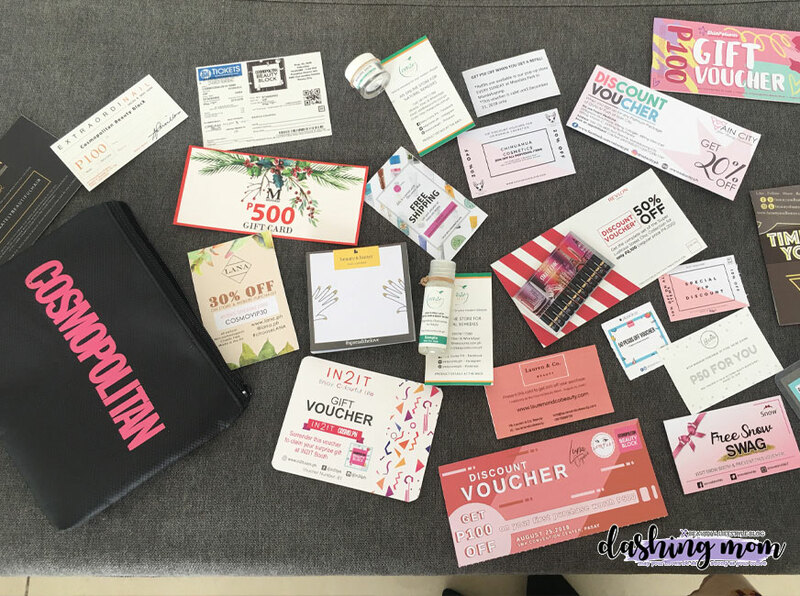 Thank you Cosmopolitan for giving me an opportunity to get a VIP ticket and 2 tickets for my followers. What are the benefits of getting VIP tickets? 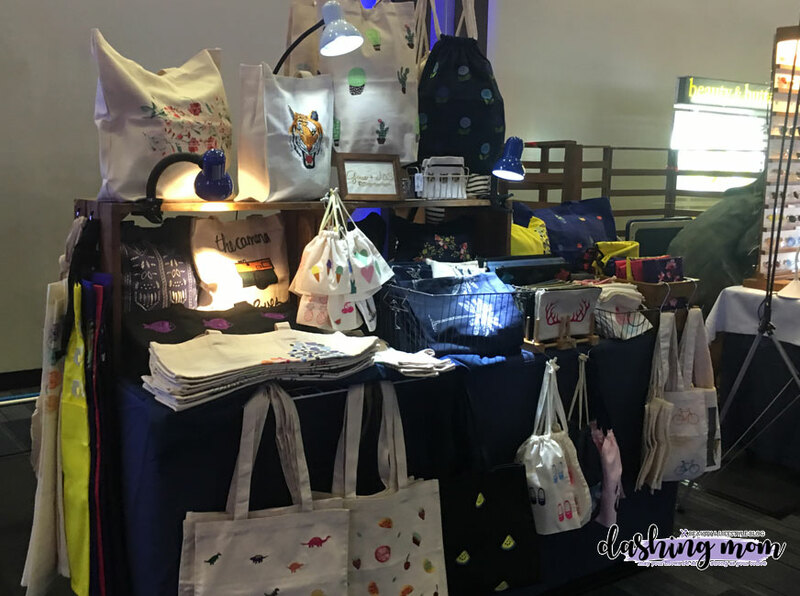 I was able to score lots of discounts and freebies, also I had a front row chair on the talks. I was able to try the new product of Creamsilk which was the Triple keratin treatment. Here's a quick review, Triple Keratin treatment of Creamsilk is a bomb, why? because as you can see my hair is super damage because of the bleaching process to achive my mermaid hair color. The product gives my hair a silky soft texture. It quickly glides on the comb and it do strairthen my hair. 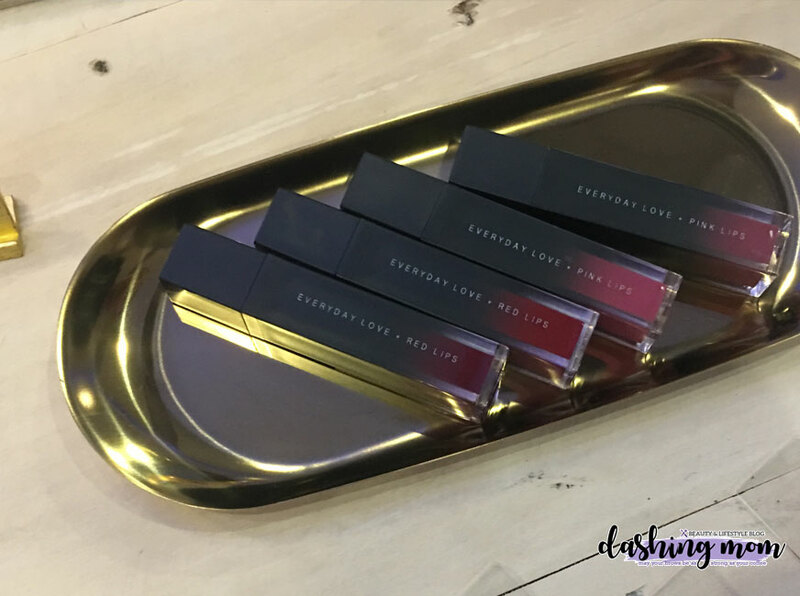 I also discovered a new lippie brand called Everyday Love, which has a variety of lip colors. I bought their Matte lipstick in shade #11 Pink Lips, I'm currently on review on this product I will update you guys if I do like this one or not. 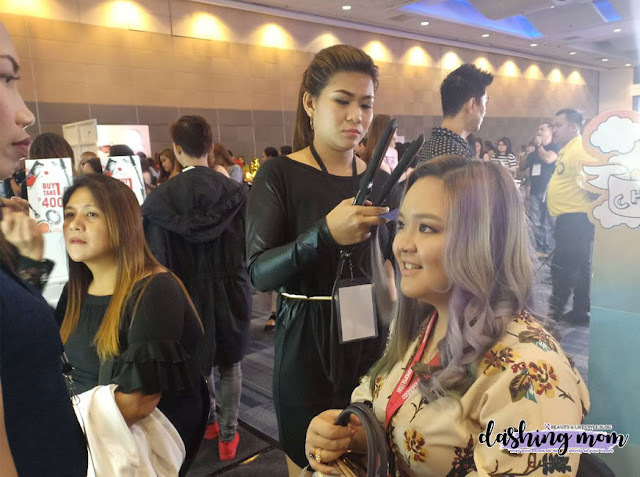 Say Tioco share her fast makeup application using Revlon cosmetics and by the way, Revlon currently have their newest foundation called Insta-filter. 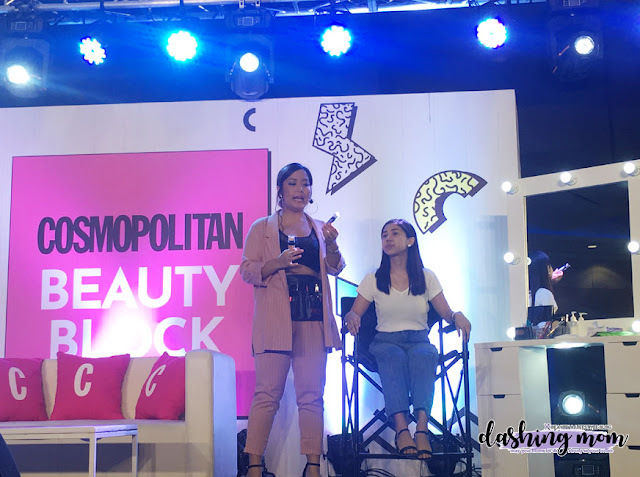 Beauty Beaty PH was also introduced to the Cosmo girls, it is an online platform where you can buy your favorite makeup brand, accessories and tools. 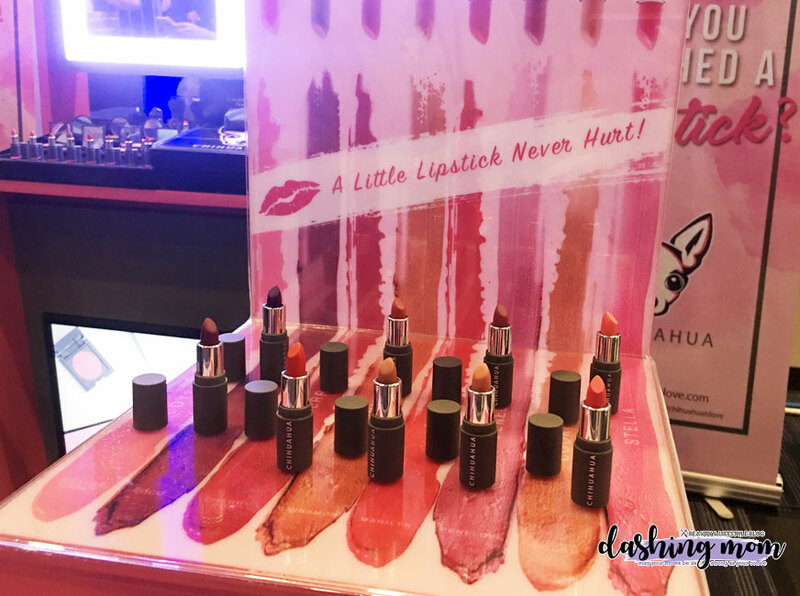 They do partner up with some of the beauty brands like BYS which they are the only one carrying Nadine's Lustrous matte lipstick. For the main event Cosmopolitan invite Heart Evangelista-Escuddero, Cosmo girls had a chance to pose together with Heart, she also share some of her best kept beauty secrets. 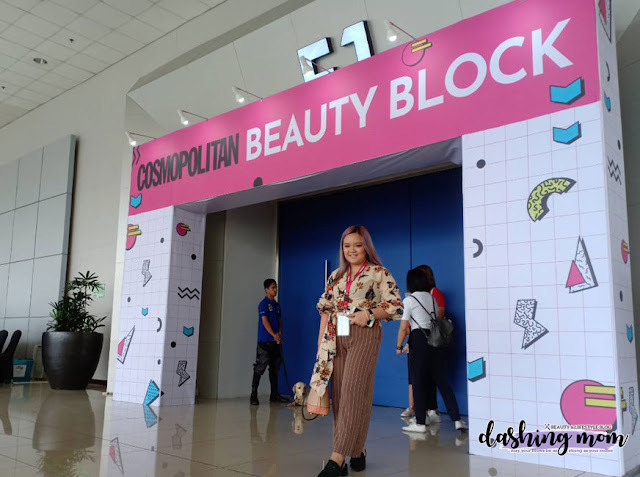 Over all, I enjoyed my first Cosmo Beauty Block, and I hope I can do attend in the succeeding beauty block event. 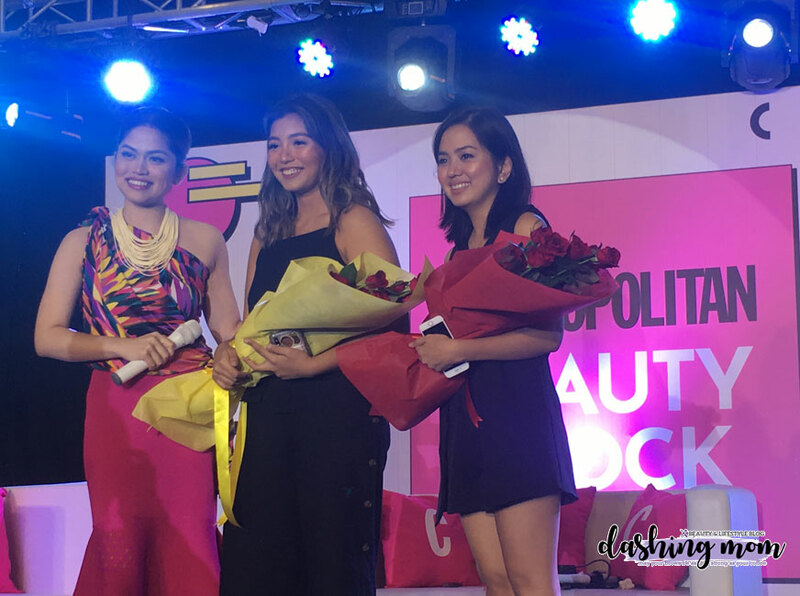 Looking forward to next year's #CosmoBeautyBlock event!